Chapter 104D - Southern States Energy Compact. § 104D-1. Compact entered into; form of compact. § 104D-2.  Appointment of North Carolina members and alternate members of Southern States Energy Board. § 104D-3. Submission of budgets of Board. § 104D-4. Supplementary agreements ineffective until funds appropriated. § 104D-5. Cooperation with Board. § 104D-6: Repealed by Session Laws 1983, c. 282, s. 3.